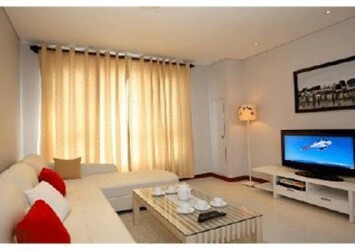 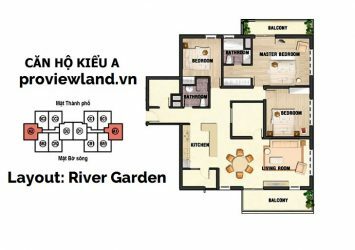 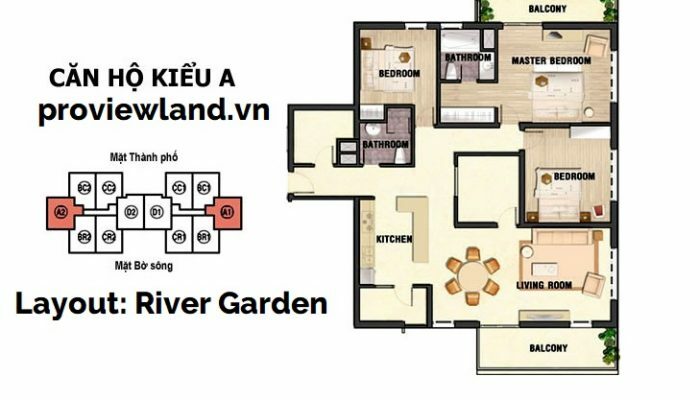 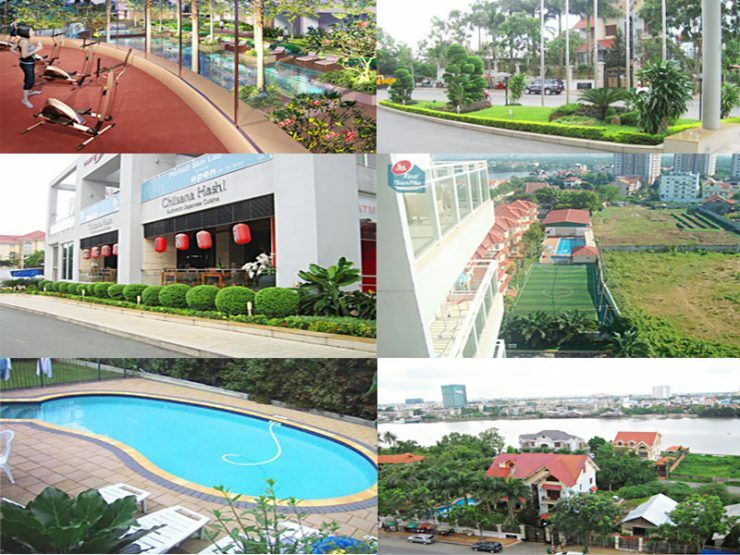 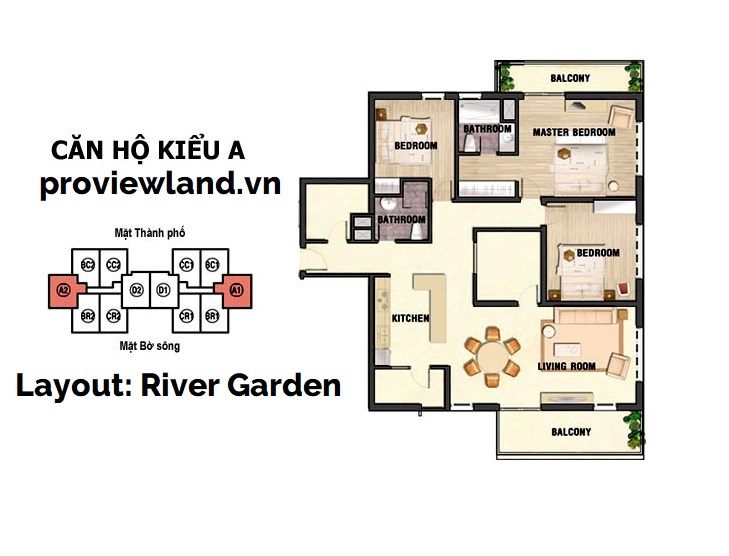 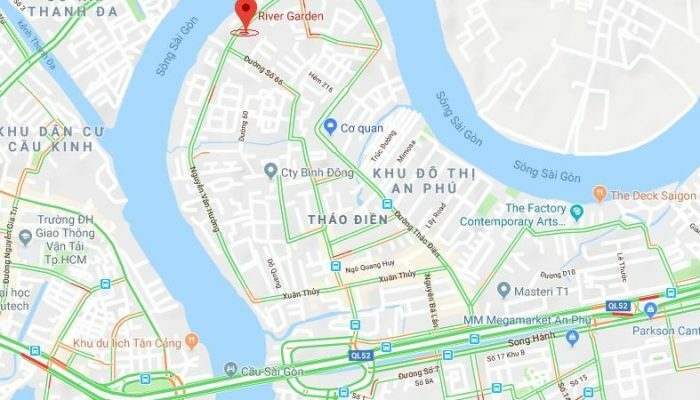 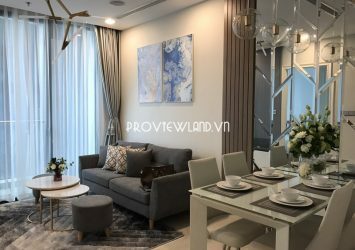 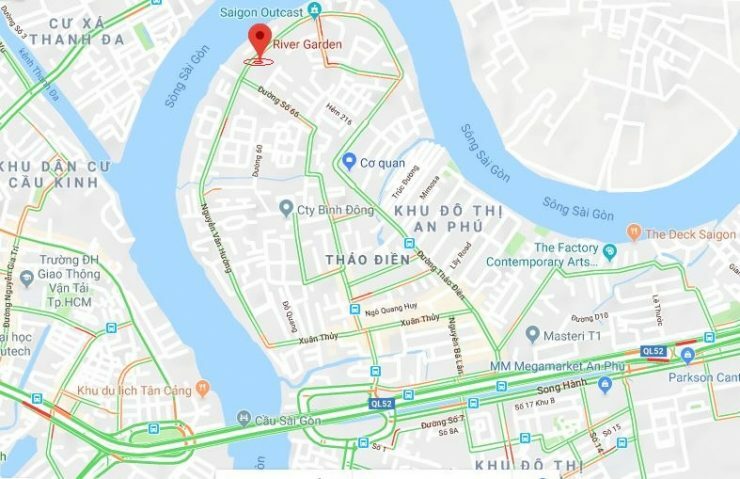 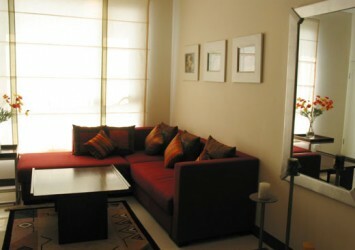 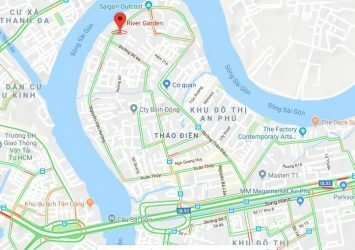 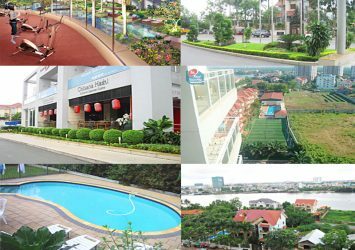 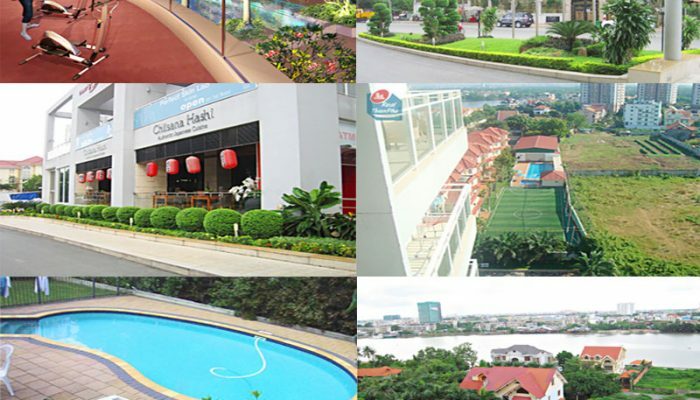 Apartment for rent at River Garden District 2 with 3 bedrooms, 2 bathrooms, living room and kitchen with nice design, fully luxurious furniture and modern. 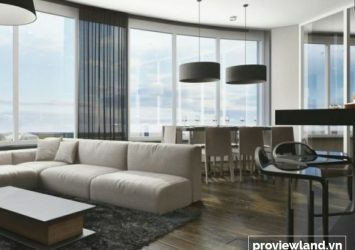 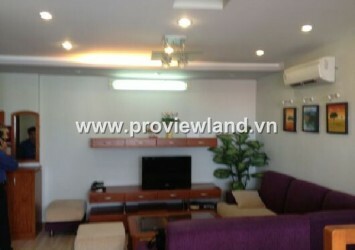 High floor apartment with total area of 153m2, 2 balconies overlooking the river. 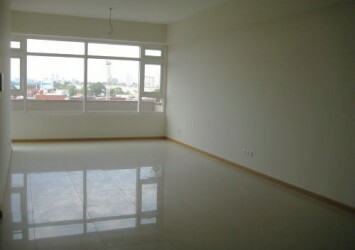 Rental price: $1,800 / month.